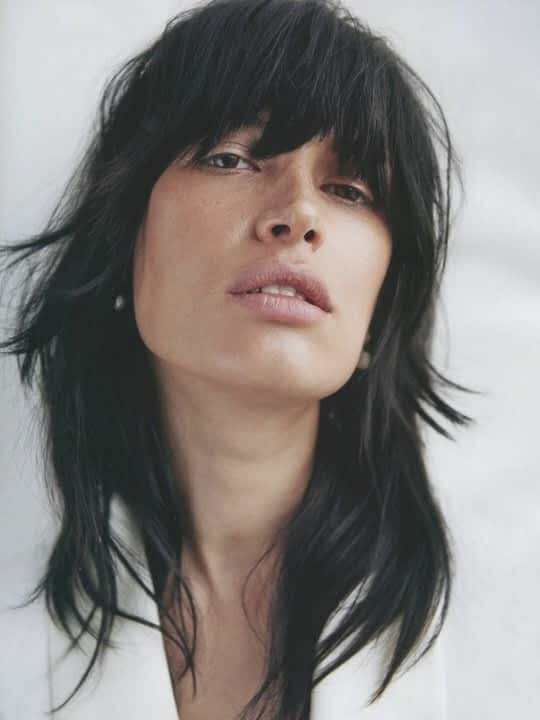 In our new journal series, the team at Glasshouse Salon will talk all things fringes, giving you the lowdown on our all time favourite fringe muses, appropriate styling tips to keep your fringe looking lush and the best styles to suit your face shape. 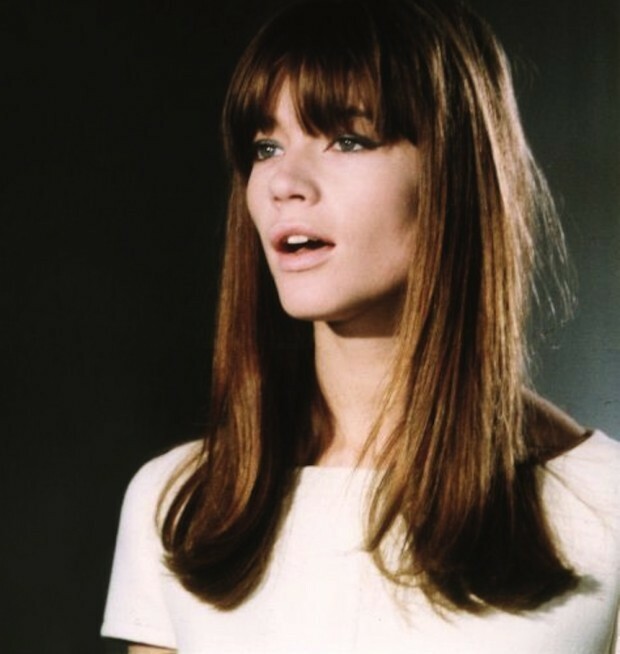 First up, we ask, why get a fringe? A fringe is the perfect option if you want a change but don’t want to lose any of that length you’ve been working on for so long, or take any more off a crop. 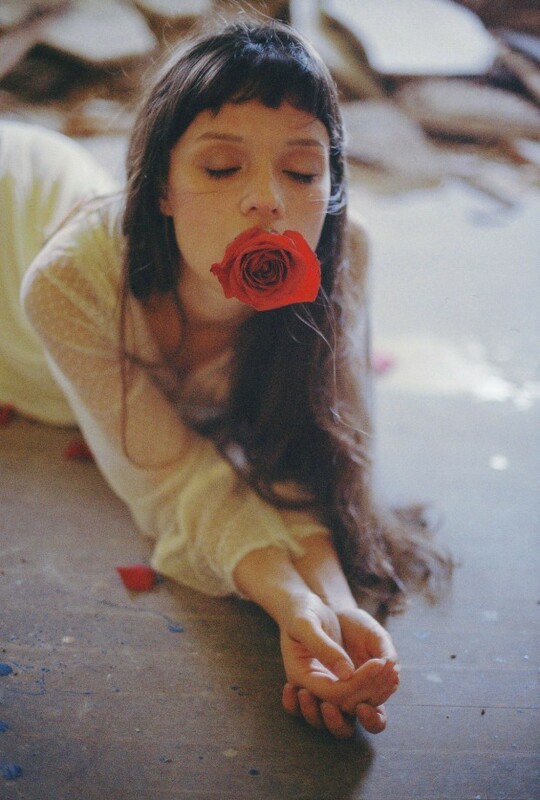 You’re happy with your colour, but still longing for an update to your ‘do. Sometimes a small change makes all the difference, and cutting in a fringe is one of the best ways to make a noticeable change without committing to anything that will take a long time to reverse. Adding volume to the hair and framing the face, there is a fringe to suit everyone and we’ve collected our pick of the best styles to give you the perfect inspiration for making the chop! The classic straight: Solid, thick and full, this fringe is perfect for adding bold impact to your cut. 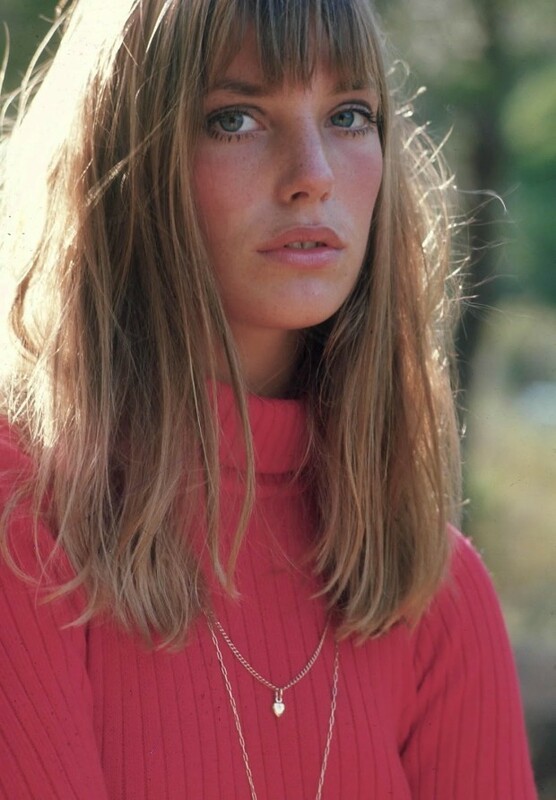 The Jane: Famed for her timelessly covetable hair, Jane Birkin’s fringe is unique because despite it’s straight cut it’s also soft and wispy, making it ideal for fine hair. The soft and 70s- Best blow dried full with a round brush, this fringe is also nice when it’s left to separate and part in its own way. 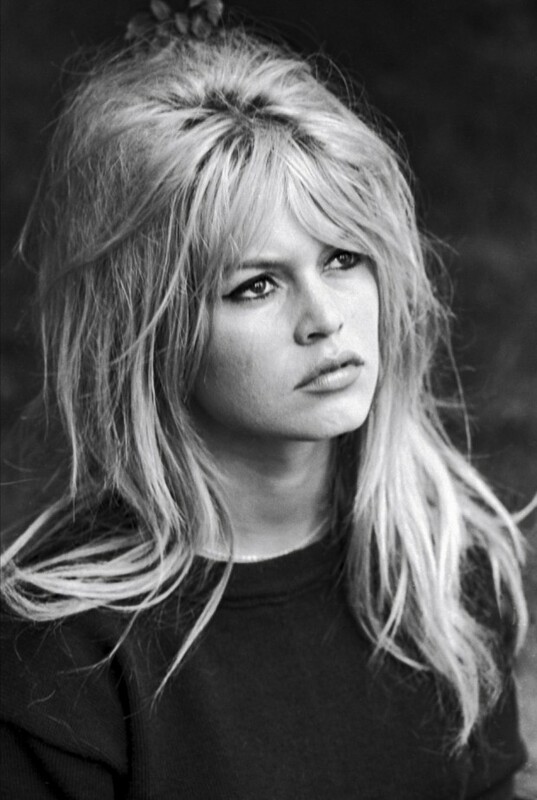 The Bardot- layered down the sides of the face and parted slightly, this cut defines cheekbones in it’s gently angular form. This style is great for tousled texture and to compliment an up-do as the softness falls perfectly round the chin and cheeks. The Mia- This cute and curved style opens up the face, bringing out the eyes and showing off beautiful brows (see our Brow bible here if yours need a little TLC!) So which one will it be? Keep an eye on the journal for more styling and grooming tips to keep you committed to your fringe affair!